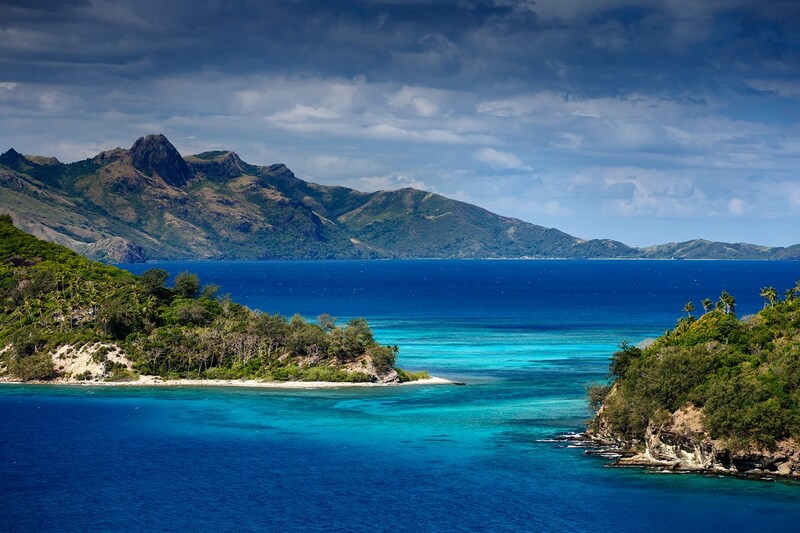 Fiji is known for their tropical weather, friendly people, and wonderful beaches for rest and relaxation. However, although it may seem like just another tropical holiday destination, there is plenty of fascinating details you can learn about this beautiful destination. Whether you’re working on some Fijian research or just getting ready for your next trip, check out these 5 mind blowing facts about Fiji. Although residents of Fiji are considered very hospitable and friendly, Fijians were known to practice the war tradition of cannibalism. In fact, the country was even known as the Cannibal Isles. Cannibalism existed until the mid 1800s when the Christian missionaries arrived. Fiji may be bigger than you think. The country consists of 332 islands and over 50 islets. However, only 110 of the islands are currently inhabited. Fiji has three different official languages: English, Hindustani, and Fijian. However, there are over 200 different dialects used in Fijian. Most native Fijians still lead a life centered on village life. Community is important. Whether you are a visitor or a resident, local villages practice the custom of allowing only the chief to wear hats and sunglasses. Also remember, the top of the head is considered sacred and should not be touched. The International Date Line runs through the Fijian island Taveuni. Therefore, if you go to the right location, you can place one foot in the present date and the other foot in the previous date.